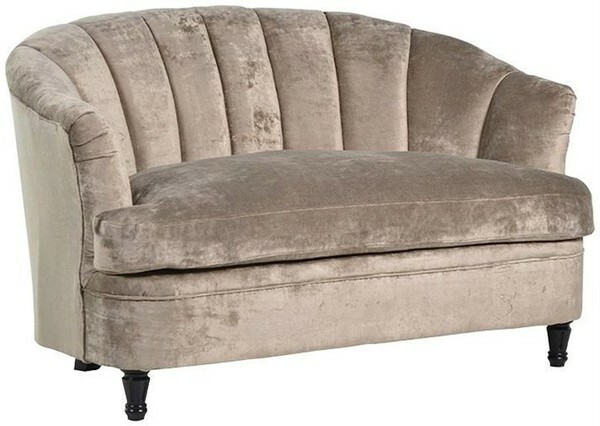 Missing some knobs that go on the top. 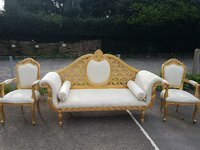 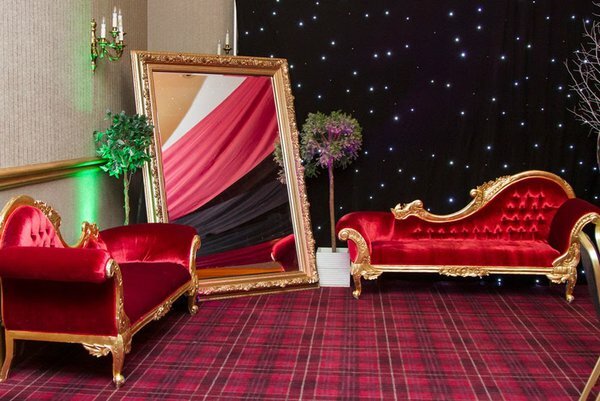 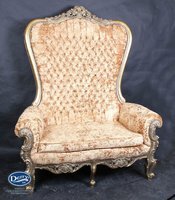 We have a Golden wooden carved leather chaise longue for sale as shown in picture. We have used before in wedding receptions and has few scratches. 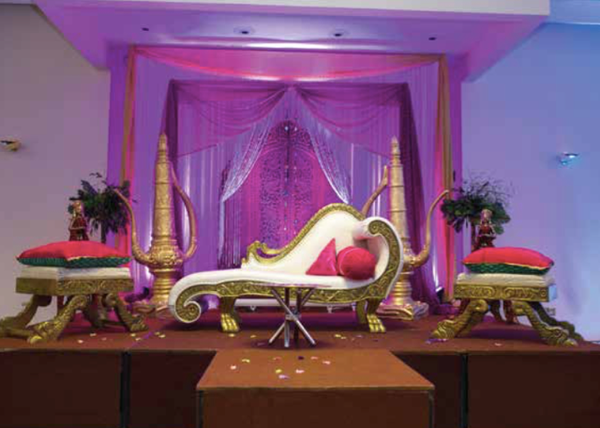 We have used the crown stage sofa for few times and we are clearing it to make room for new props. 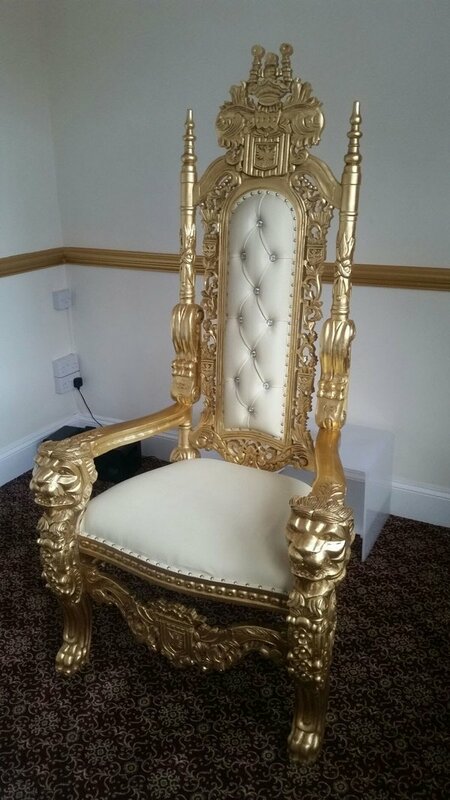 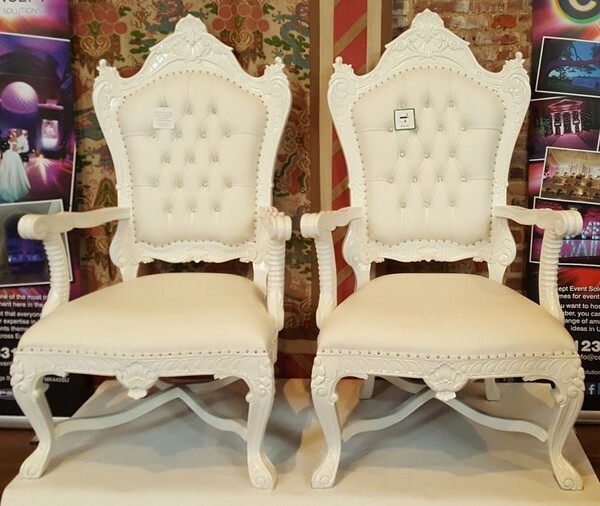 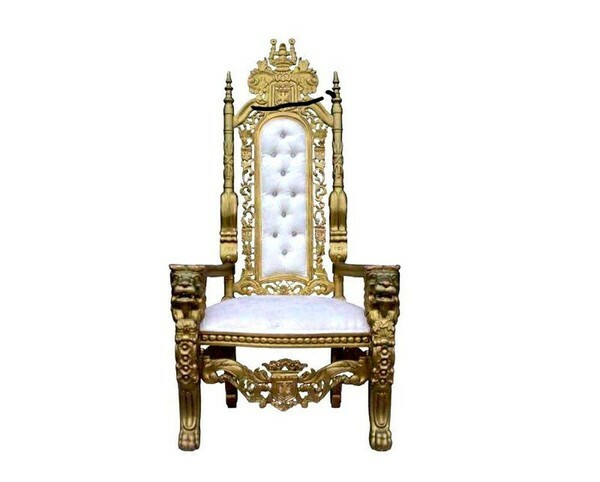 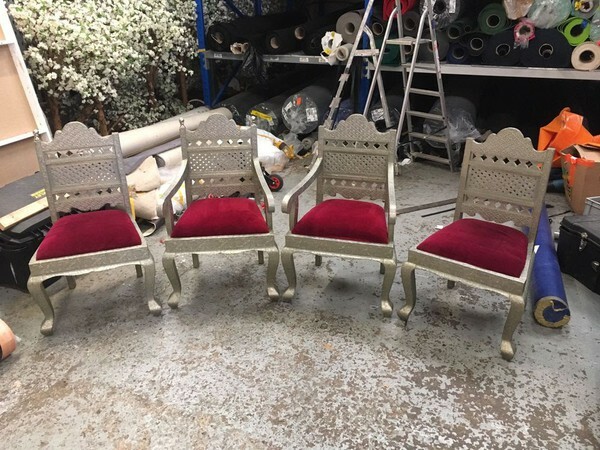 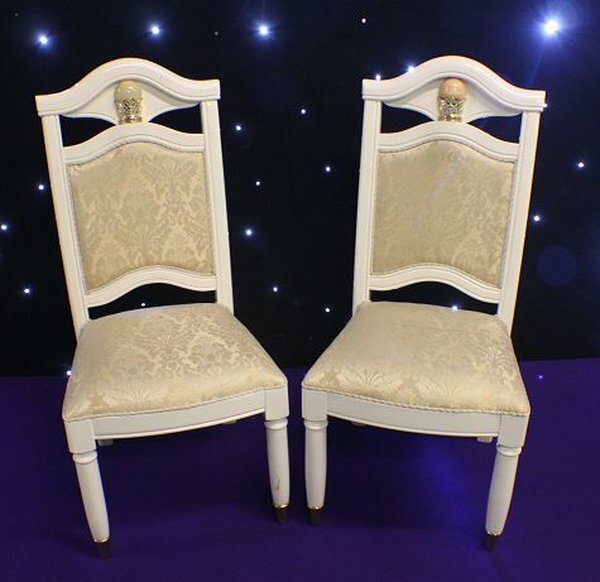 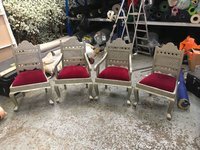 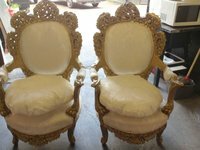 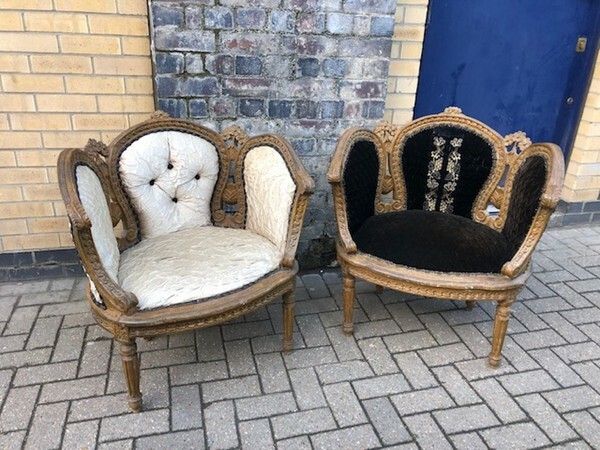 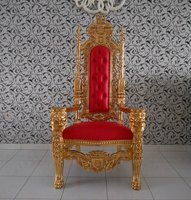 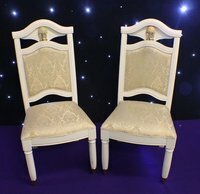 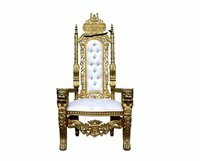 For sale are our wedding thrones. The sale is for 1 pair. 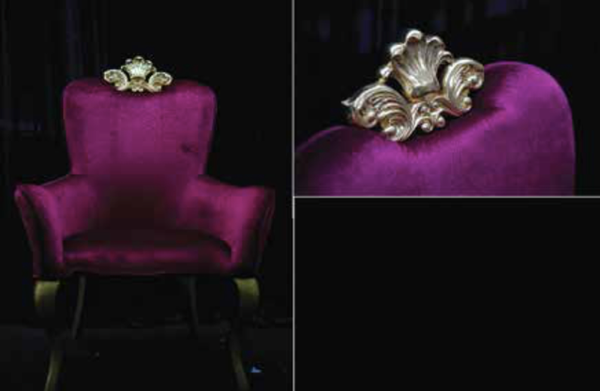 Unique single seater designed with a rose gold crown, finished in maroon/purple velvet. 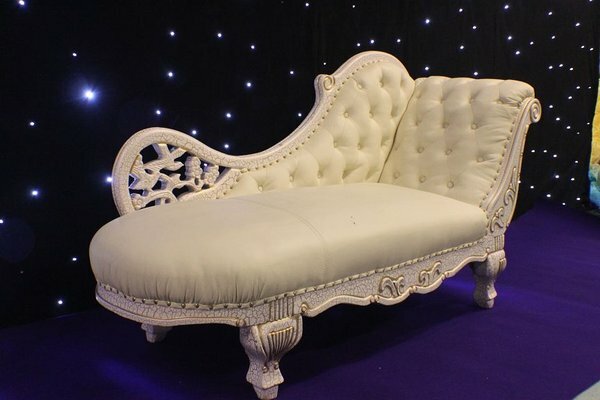 Bespoke chaise lounge. Hardly used, sale includes x1 chaise lounge & x2 single stools. 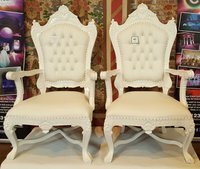 Made from solid wood and finished to the best quality. 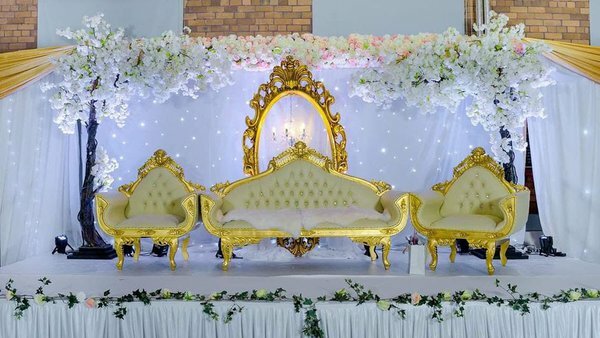 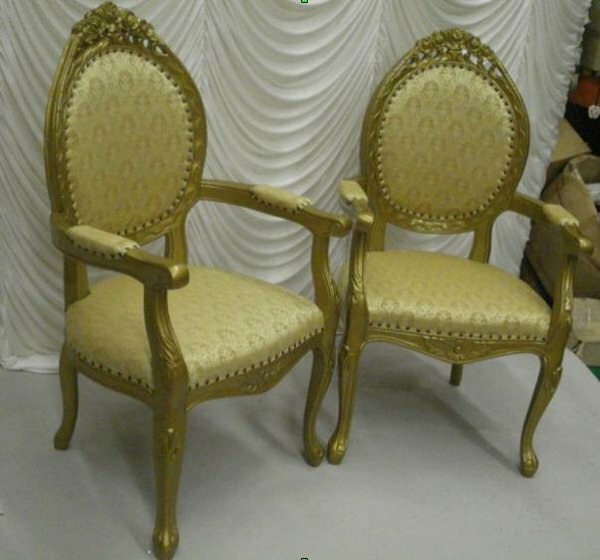 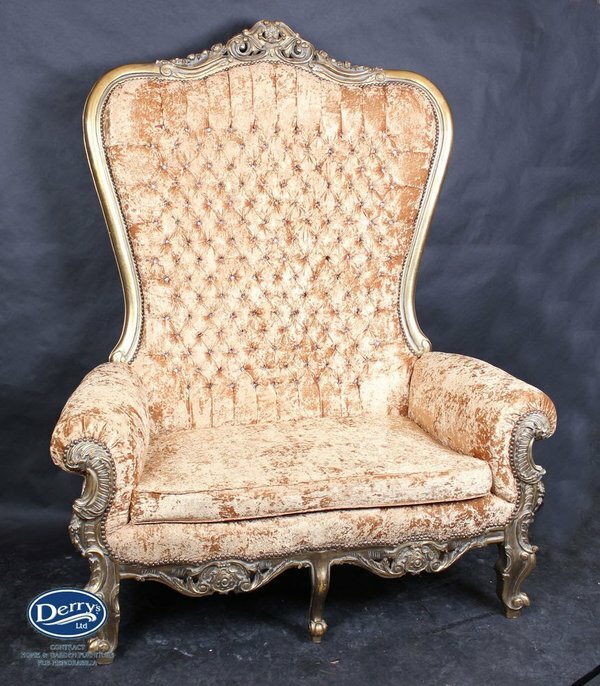 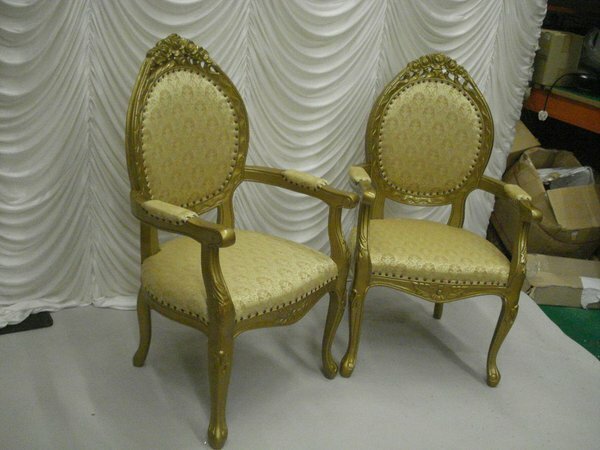 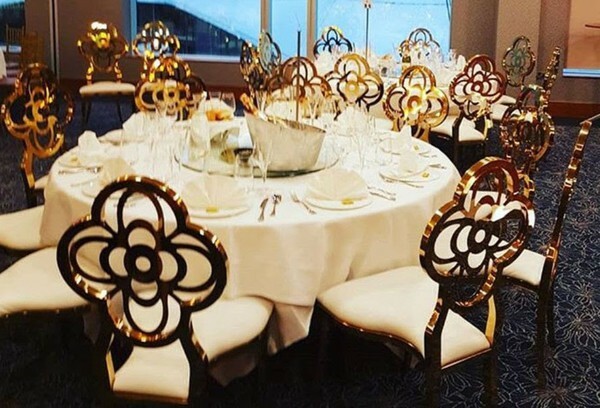 Furniture in rich gold colour, with matching upholstery set.